Click on the 'Play' button to listen. This song was written around Christmas time. Having just come out of a long relationship, I found myself sitting alone in my living room staring at all the decorations around the room. As I focused in on the stockings on the fireplace, I wondered what life would have been like if her name would have been on a new stocking. I wondered how different things would be if a conversation had gone a different way or a few words had not been said. It then dawned on me that the best had happened. And in order to survive a breakup, you have to continue to try to make it through to another day. I hope that if someone is going through that kind of tough time, "I Try" will help them make it to tomorrow. 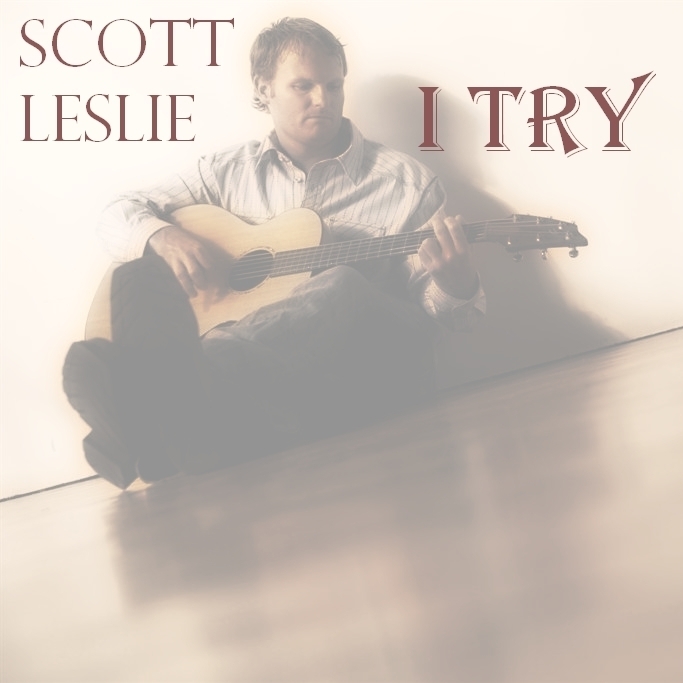 Please contact Scott if you are interested in performing this song. We've had 1,162 visitors to this page!